NewBlueFX offers several plugins for PowerDirector. We explain the features in Titler Pro I, Video Essentials, Art Effects, Motions Effects, and Paint Effects. Welcome to our page for information on the NewBlueFX plugins. This page focuses on NewBlue add-ons that are compatible with PowerDirector video editing software. The add-ons are accessible directly from the effects editor section of the software and if anyone purchases all their available products the effects editor section will seem as long as a six day work week. Due to the high quality effects of each product, NewBlue is a trusted developer of plugins for several consumer and professional video editing programs. 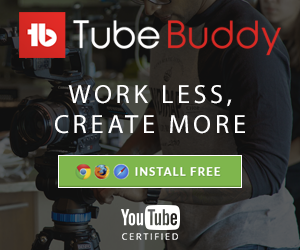 These products provide a wide range of effects and applications that boost the professionalism of videos. The plugins include Motion Effects, Art Effects, Paint Effects, Titler Pro 1, and Video Essentials. We use some of these plugins for our own projects and highly recommend them for their ease of use and super high quality results. Everyone wants their video to be a visually gratifying work of art. From time to time a unique look, filter, or effect is needed to create that work of art and intensify the footage in a video. CyberLink PowerDirector comes with some great filters and effects but sometimes you just want more. That's where the NewBlueFX Creative Effects collection comes in. The five collections incorporate hundreds of presets and over 40 plugins to take plain 'ol footage to another level. The collection can be purchased as a bundle or each of the five effect collections can be purchased separately. These plugins add an artistic touch to footage and make it simple for end users to control light rays, recreate film looks, and more. Just apply one of them to a video clip and select a preset. Each preset has parameters that can be adjusted to the users preference. Art Effects brings impressive visual detail to video clips through airbrushing, dream glows, sketches, metallic scenes and more. Motion Effects blurs the image, simulates earthquakes, ripples frames, and creates camera shake to add extra dimension to videos. Paint Effects turns videos into a cartoon, painting, or drawing through halo-effects, colored pencil sketches and mosaic tiles. 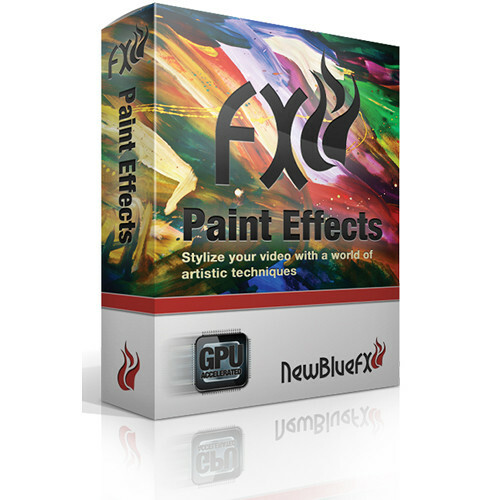 The NewBlueFX Creative Effects plugins provide a variety of effects in simple yet deceptively powerful packages. Variety is the spice of life. The more options an editor has to repair, manipulate, adjust, create, and innovate, the more likely it is that the editor will find a solution to improve the quality of a project during post-production. Effective tools are essential to creating quality projects. End users will uncover a myriad of effective tools designed to fix, transform, and manipulate footage in the NewBlueFX Video Essentials collection. This remarkable collection of effects is made up of 70 useful plugins and hundreds of presets. 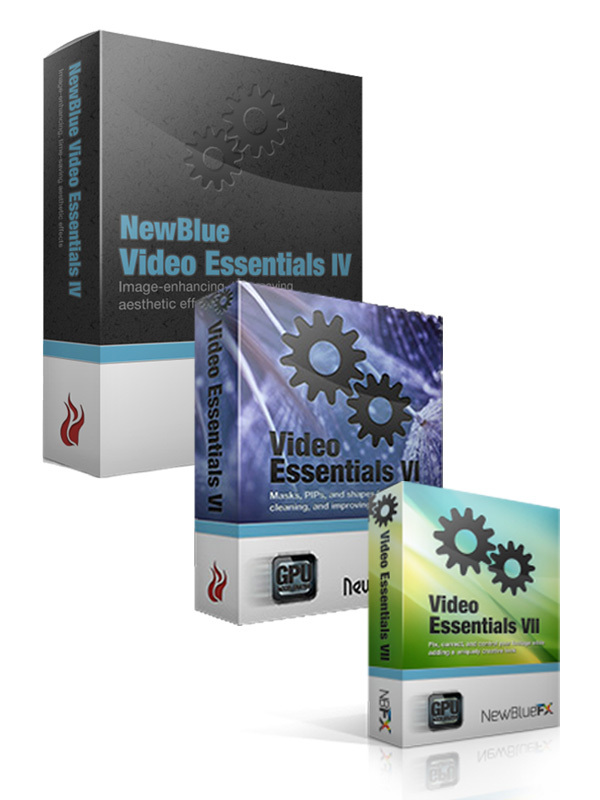 Video Essentials can be purchased as a bundle or each collection can be purchased separately. Although some of the Video Essentials effects are readily available in CyberLink PowerDirector they add a fresh perspective and ease of use which expedites the editing process. Video Essentials I is a powerful plugin that can rescue video footage by correcting focus fixing color issues, cropping new aspect ratios. Video Essentials II provides a simple means to create vignettes, change colors in a scene, create picture-in-picture effects, and create depth of field shots. Video Essentials III assists editors with tools that map video to objects, split screens without math, improve contrast, smooth edges, spotlight an area, manage overlays, and apply selective color. Video Essentials IV facilitates the ability to turn day into night, create photo essays, create reflections, and retouch skin for a naturally smooth look. Video Essentials V gives users the power to add emphasis to footage by applying selective color, selective focus, or adding camera viewfinders and TV effects to videos. The tools in Video Essentials VI can be used to highlight sections of footage, apply chroma key, remove imperfections, align multi-track picture-in-pictures via Picture Grid, create video walls, and more. Video Essentials VII is a powerful creative and verification tool that separates images into high and low regions, incorporates multiple scopes to inspect a particular region of footage, creates pan and zoom effects, and generates gradients over alpha assets. The plugins in the Video Essentials collections facilitate the creation of visually stunning assets for any project. NewBlue Titler Pro is the fast and professional solution to help you create beautiful titles with ease. With Titler’s drag-and-drop animations, you can apply rich visual effects without manual keyframing. It’s powerful, flexible, intuitive and fun. It is capable of a wide range of easy-to-implement customizations and effects. Titler Pro is a powerful title tool that encompassing add-on keyframes, layers, add-on effects and control over all elements on screen. It comes with built in effects such as glows, blurs, transitions, paint effects, a huge library to choose from. Since each effect can be applied without limit to each paragraph, you’ll never run out of looks. You can import fonts and other visual files into Titler, so photos and other types of artwork can be brought into titles and manipulated to create unique titles and intros.Titler Pro comes with shapes that you can use to enhance your pages. They are manipulatable in 3D space. 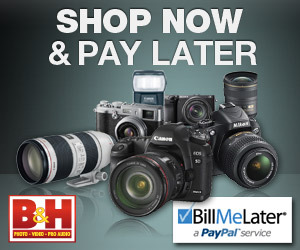 Return from our NewBlueFX page to our Home page.